BEIJING, May 12, 2014 - Chinese pianist Li Yundi attends a launching ceremony for his 2014 tour in China at Beijing, capital of China, May 12, 2014. 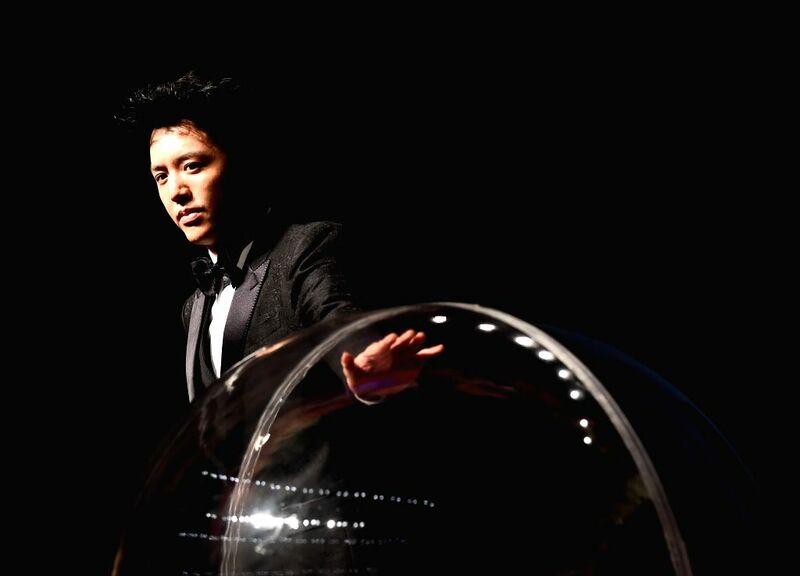 Li Yundi will have a national tour named "Emperor Fantasy" in the next six months. 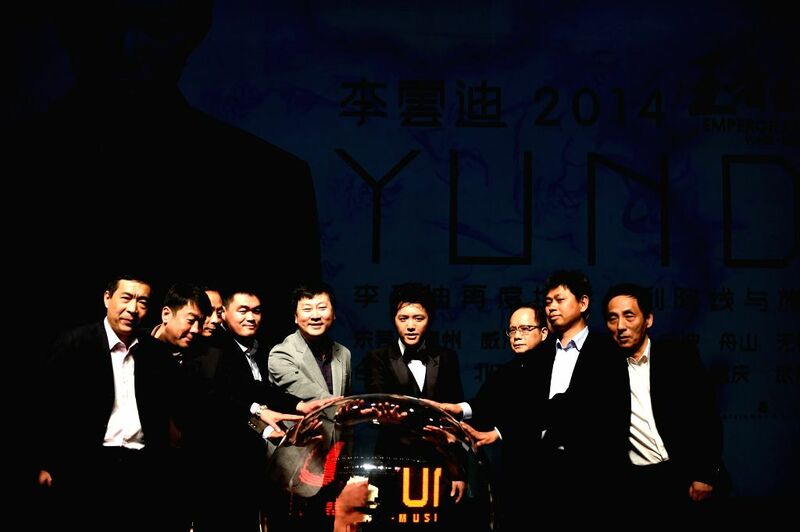 Chinese pianist Li Yundi (4th R) and honored guests attend a launching ceremony for his 2014 tour in China at Beijing, capital of China, May 12, 2014.